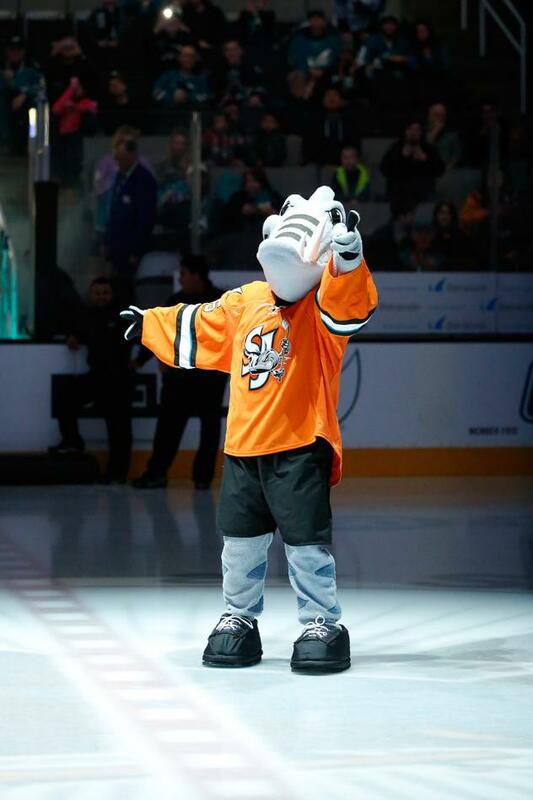 Thu., Apr 25 San Diego at San Jose (Playoff Gm. 5, if nec.) 10:00 p.m.
Wed., Apr 24 San Diego at San Jose (Playoff Gm. 4) 10:00 p.m.